The Mohican Mayfly is good for most hatches. It sits deep on the surface film making a very good footprint on the surface. It is great on a long drift in a feeding channel. It is great imitation of adult mayfly. 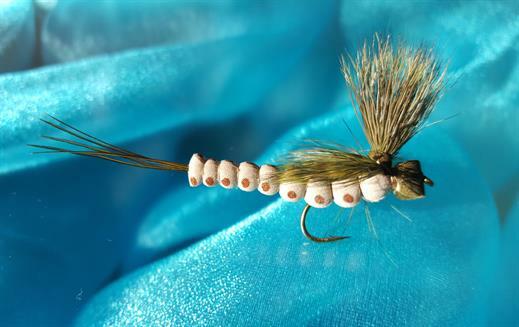 Currently there are no comments about the Mohican Mayfly fly pattern from other fly fishermen yet.